Navel orangeworm (NOW) hit the pistachio crop hard in 2016. Experts estimate NOW cost pistachio growers $100 million total last season. So far, the rare wet winter will help keep over-wintering populations down, but growers need to dedicate attention to the pest. 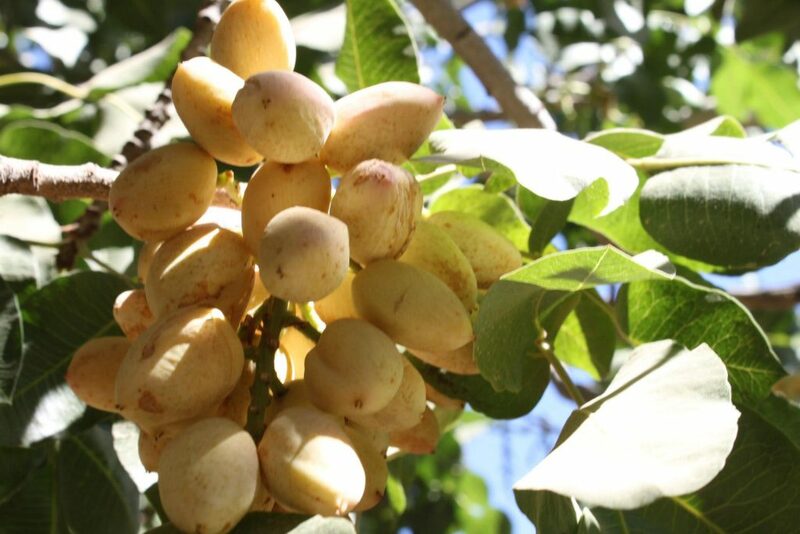 Last year was a record-setting year for the pistachio crop. Klein said 2 percent of that total is a big number. “In a 900-million-pound crop, that means 18 million pounds of damaged nuts are sitting in the processors’ silos and need to be sorted out,” he said.